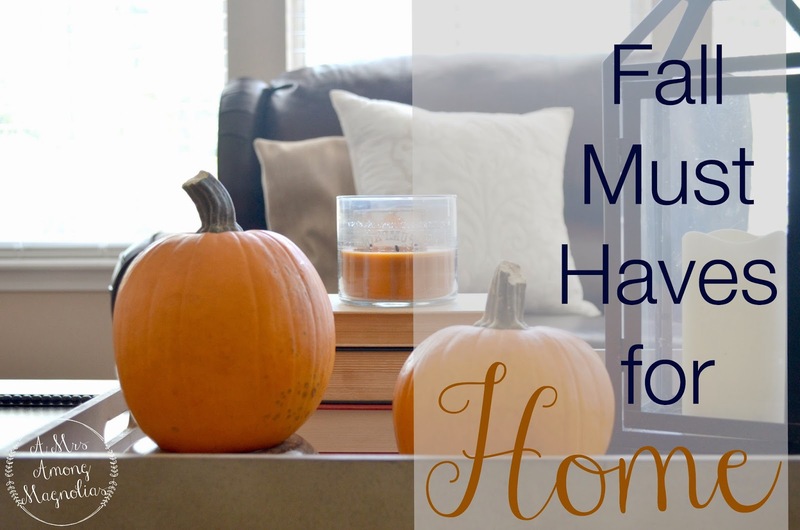 With the fall season in full swing, I wanted to share with y'all my fall must haves for home. 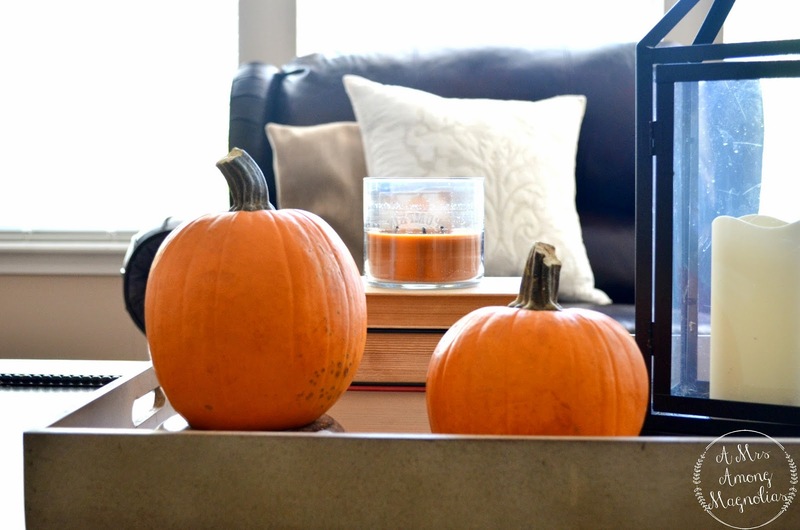 These are my favorite items for the fall season and my home just wouldn't feel like fall with out them! 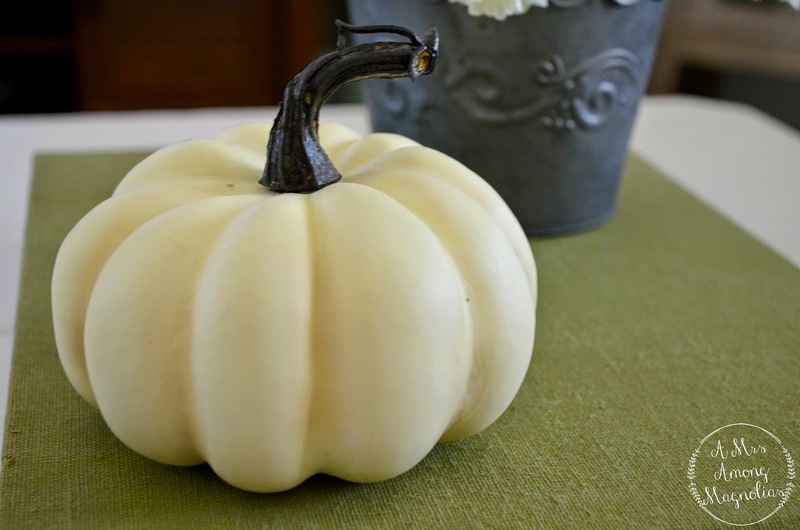 This is my top must have for every season, and especially for fall is candles! 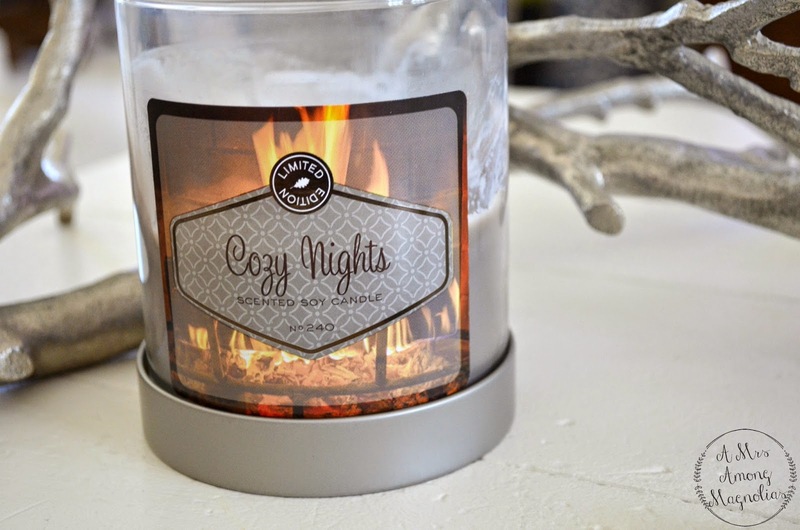 I love candles of all kinds, but these candles from target are some of my favorite ones! 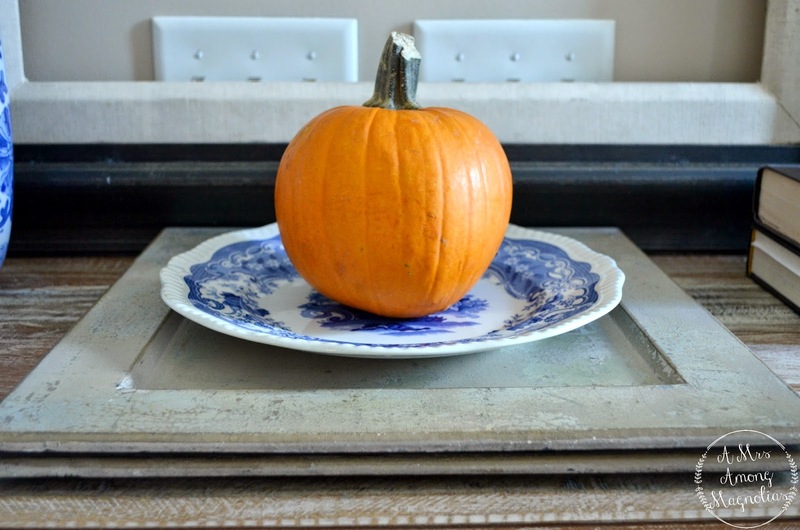 What would fall be without pumpkins? 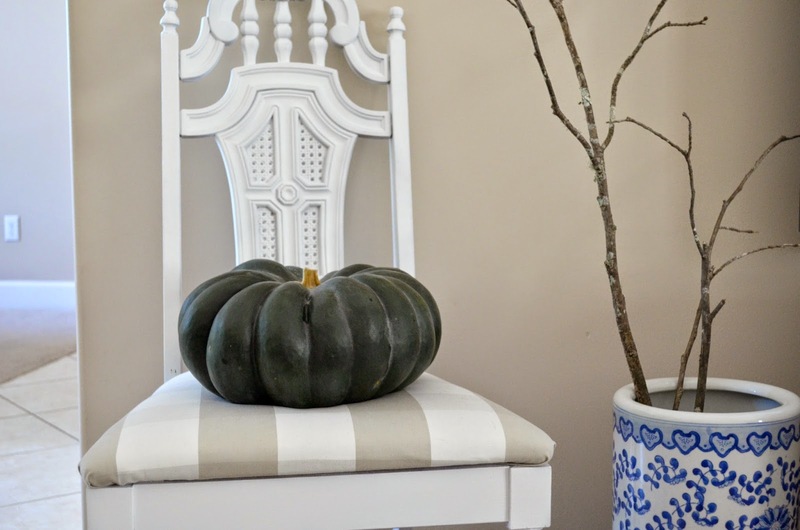 I love how many sizes, shapes and colors that pumpkins come in. Each one is unique, and no two are completely the same. 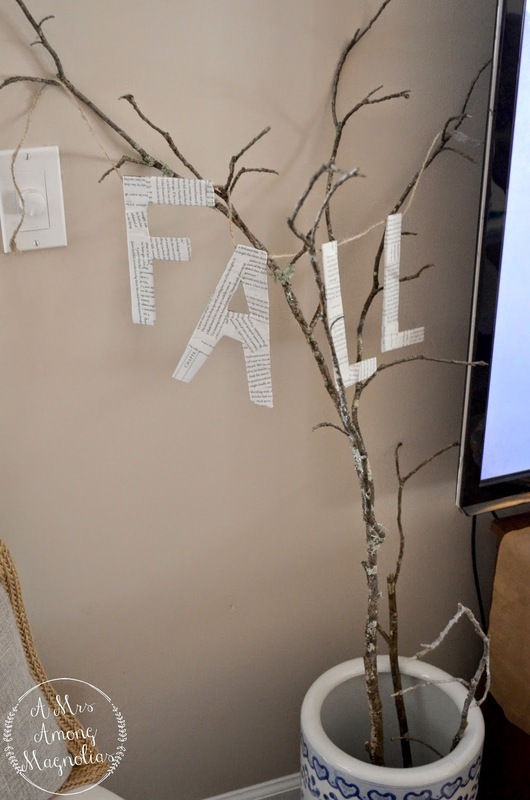 Fall is one of the best seasons to bring outside elements in. 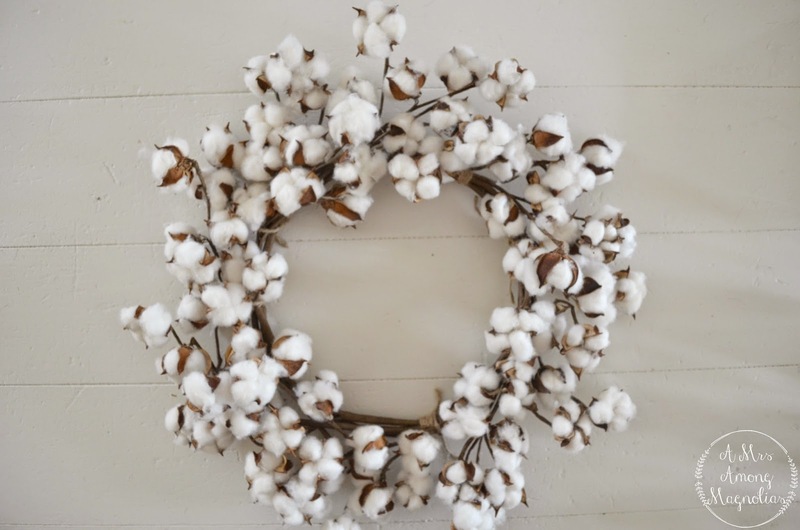 Go outside and look around your yard. 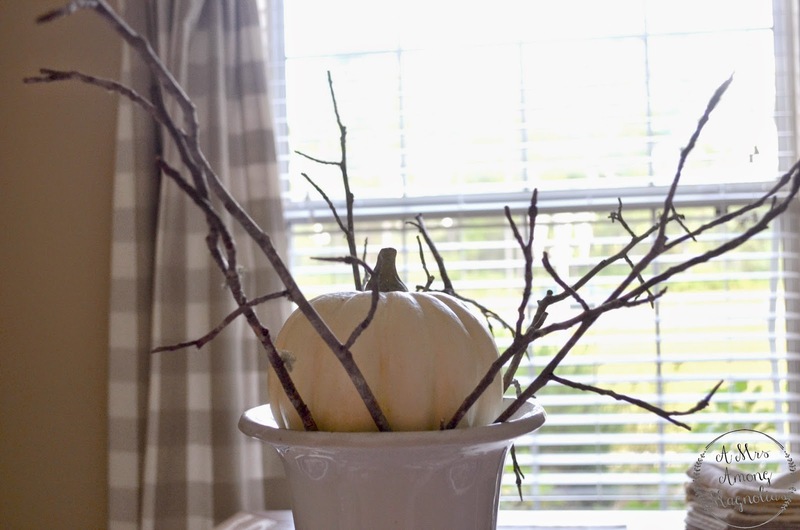 Grab some limbs/sticks, pinecones, or leaves and incorporate it into your decor. Yes, yes, yes! 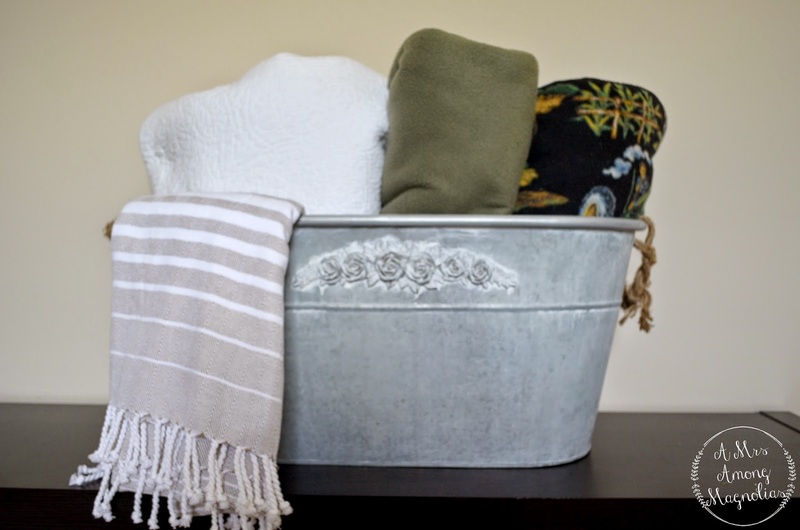 I love to look to cleaning products that are scented for each new season. I think it makes cleaning easier. 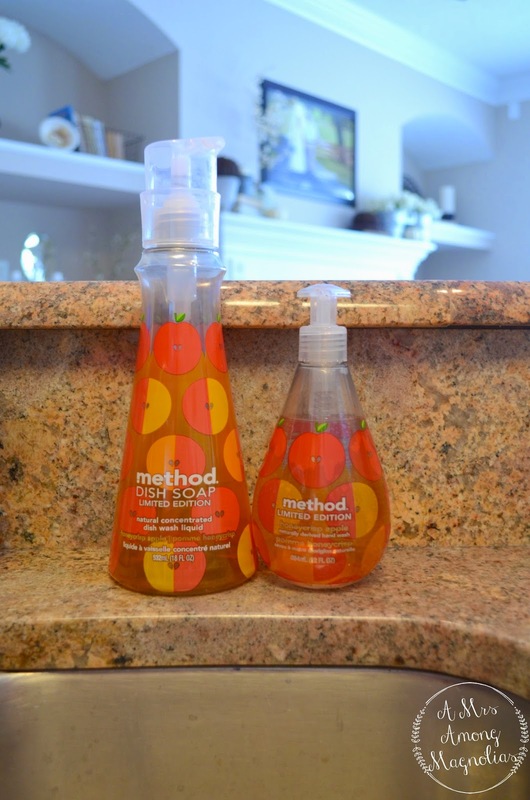 Method always comes out with special edition scents for each new season, and I must say, I am loving the apple scent for this fall. 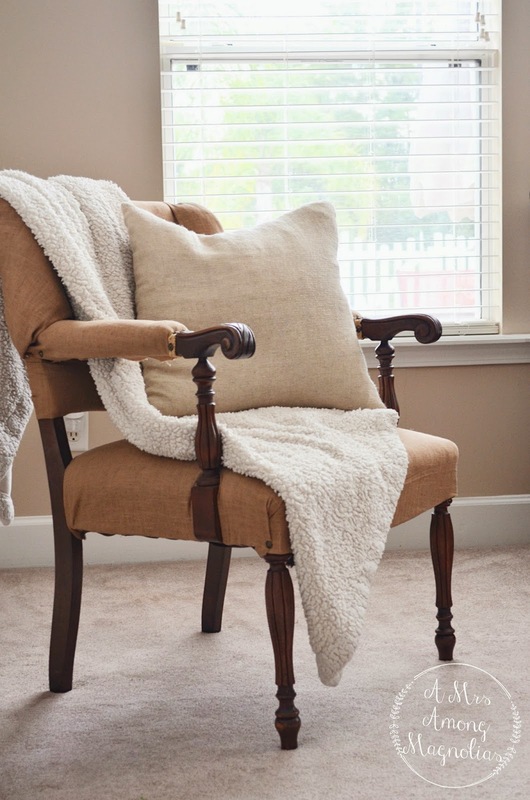 Fall is the season of snuggling, and what is snuggling without a bunch of warm blankets! 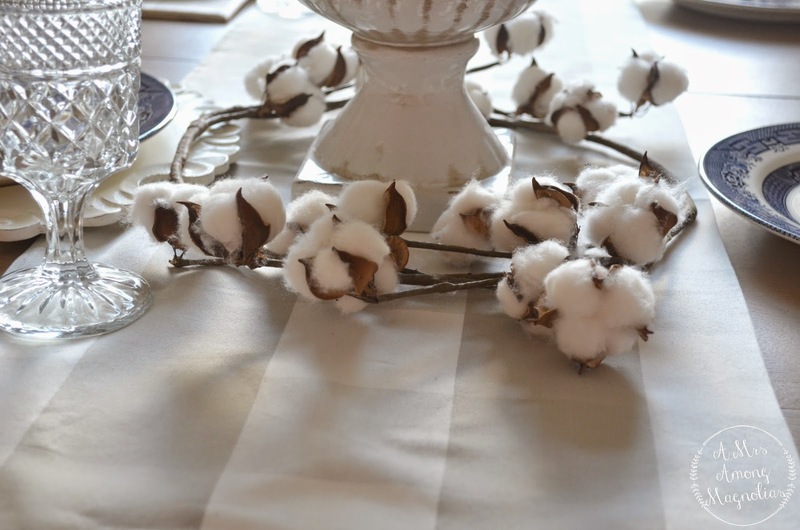 I like to keep this all stashed in this galvanized bucket that we used for drinks at our wedding. 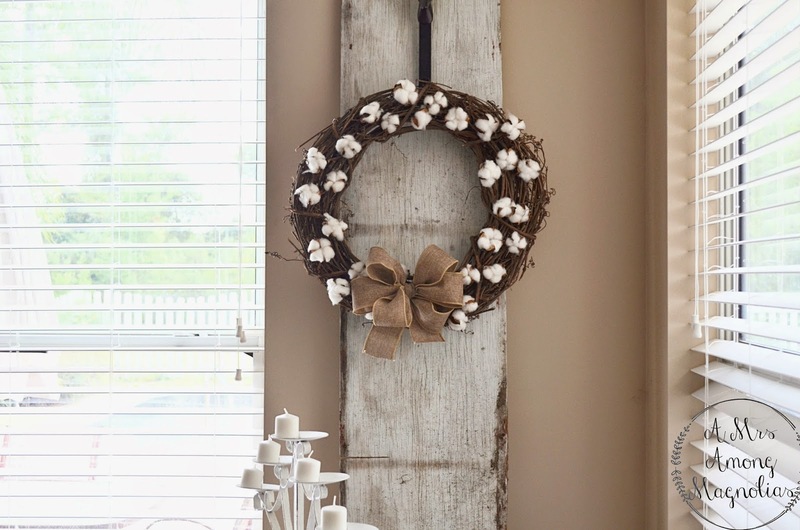 The galvanized makes it feel more rustic and fall-like. 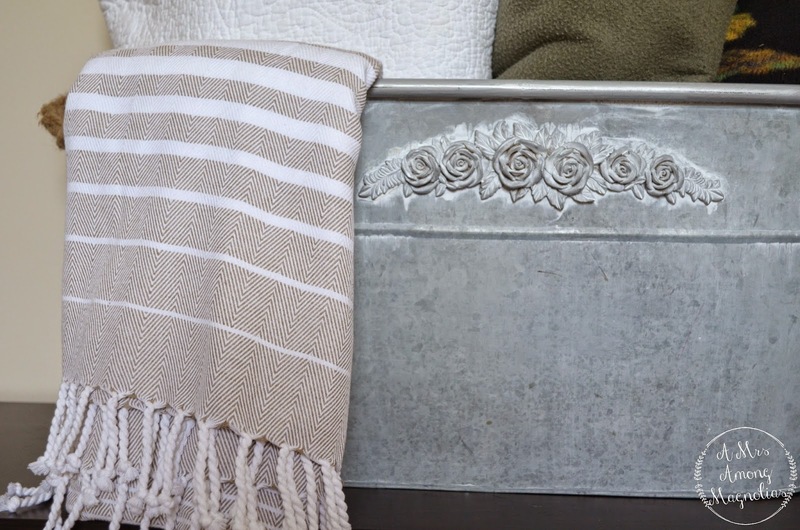 What are your favorite must haves for your home this season?